Published: Oct. 23, 2016 at 05:03 p.m. Published: Oct. 2, 2016 at 01:22 p.m. Falcons quarterback Matt Ryan finds tight end Jacob Tamme for a 4-yard touchdown. 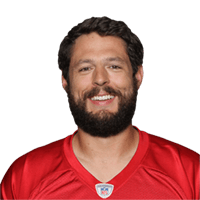 Published: Sept. 18, 2016 at 06:46 p.m.
Atlanta Falcons quarterback finds tight end Jacob Tamme for a 14-yard touchdown. Published: Nov. 1, 2015 at 03:19 p.m. Falcons Matt Ryan hits Jacob Tamme for the 7-yard touchdown.